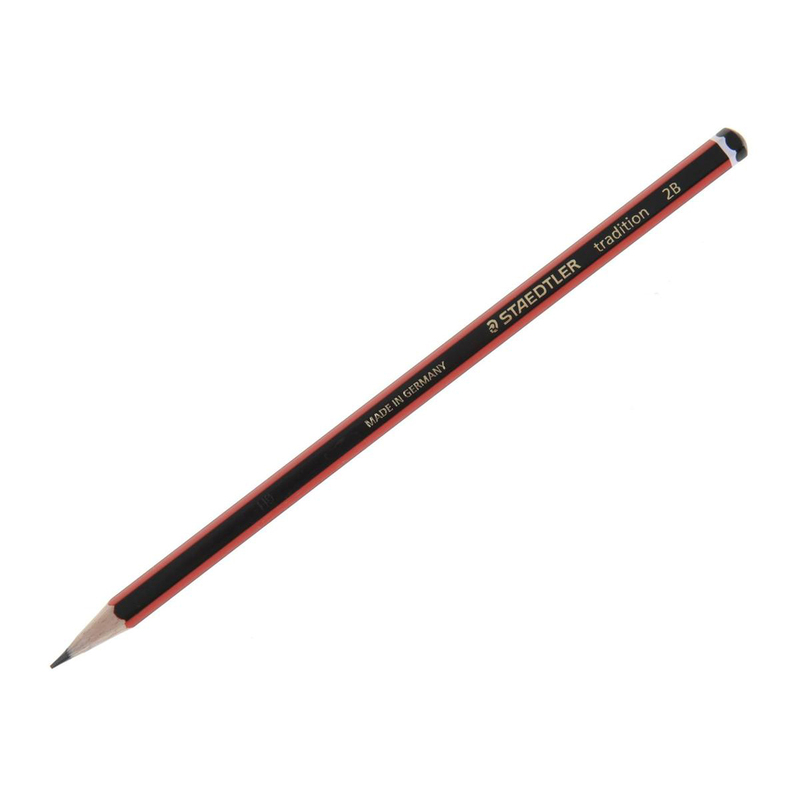 The Staedtler 110 Tradition pencil is a high quality pencil ideal for writing, drawing and sketching. It is unbelievably break-resistant through the special lead formulation and super-bonded lead. The pencils are made using wood from PEFC™ certified forests. Easy to erase and sharpen, they are ideal for use in the office, school or home.